After being introduced last year, the 2018 Volkswagen Tiguan has just arrived in Canada. 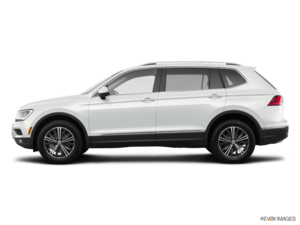 Much more spacious, comfortable, fuel-efficient and connected, the 2018 Volkswagen Tiguan offers everything you could want from a compact SUV while also delivering a little something more in terms of driving pleasure. The 2018 Volkswagen Tiguan is truly improved in every way, starting with interior space. Thanks to its new MQB platform, which it shares with other Volkswagen products such as the Atlas and the Golf. The new Tiguan increases by 268 mm in length, 30 mm in width and 86 mm in terms of the wheelbase. The wheelbase is the distance between the axles, which means more interior space for passengers while the increased length translates into more cargo space. Moreover, the Tiguan now has enough room to offer an optional third row of seats to accommodate seven passengers. 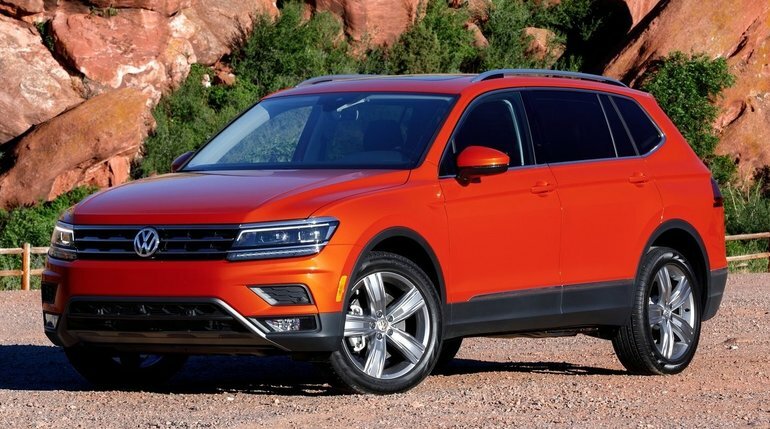 Under the more sculpted hood of the 2018 Tiguan is a 2.0-liter turbocharged four-cylinder direct injection engine developing 184 horsepower and 221 pound-feet of torque. This engine is paired with an eight-speed automatic transmission that can transmit power to the front wheels or all four, depending on the version you choose. The Tiguan’s turbocharged engine features the Budack cycle, a process similar to the Atkinson cycle that delivers more power, yet reduces fuel consumption. With this engine, the new Tiguan can tow up to 1,500 pounds. In terms of comfort, the 2018 Volkswagen Tiguan is certainly one of most outstanding SUVs in its segment. On the road, it displays a solid and stable behaviour while the quietness of the cabin rivals that of a luxury vehicle. While certainly comfortable, the Tiguan is also dynamic and sporty. It is truly an SUV that offers a balanced ride while still being able to please those who choose not to sacrifice comfort for the benefit of cargo space. To learn more about the new 2018 Volkswagen Tiguan, contact us today at Centre-Ville Volkswagen!